Wow! What a festival. 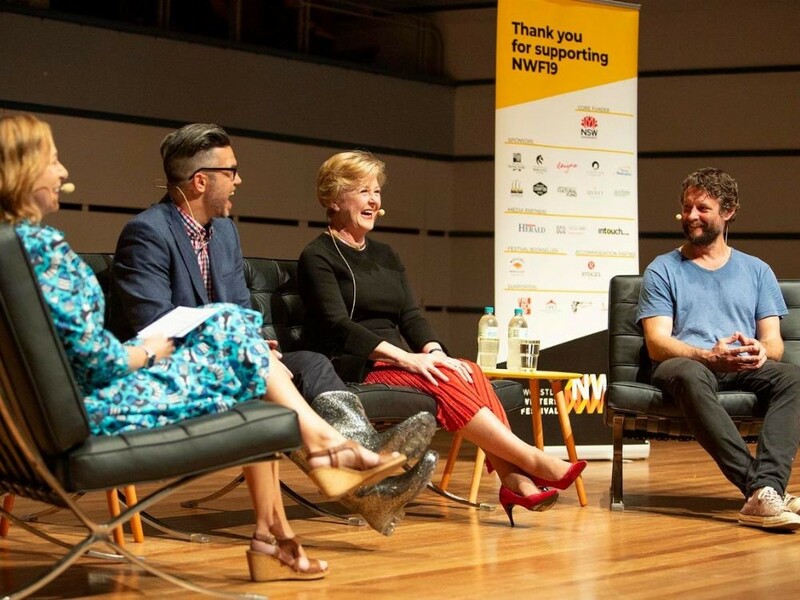 It is hard to believe that just over a week ago we were in the midst of the Schools Program and getting ready for the opening night event, which was a wonderful conversation among Jane Hutcheon, Gillian Triggs, Ben Quilty and Joe Williams. The 2019 festival is celebrating record ticket sales and a number of sold-out sessions. Most of all, we are thrilled by the overwhelmingly positive response from featured writers and you, our audience. Your feedback makes all the hard work worthwhile. Thank you for your support and that of our sponsors, venues, volunteers, guest writers, session hosts, media and local businesses. We are already looking forward to welcoming you back in 2020. Save the date for the 8th Newcastle Writers Festival: 3-5 April 2020!